Christensenella: the cornerstone of the gut microbiota? LNC Therapeutics is the first company worldwide to harness the therapeutic potential of Christensenella to treat people with obesity or cardiometabolic diseases. 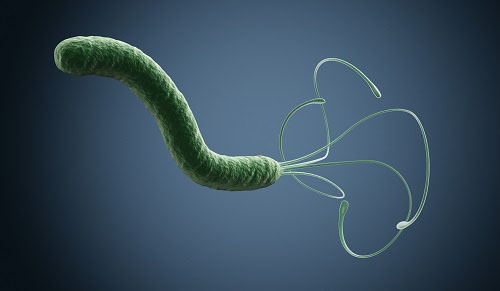 LNC Therapeutics is reviewing the progress made in research surrounding this family of bacteria and its potential role in the causes of obesity. Our digestive tract is home to numerous micro-organisms — bacteria, viruses, archaea and fungi — accounting for about 2 kg of our total body mass. 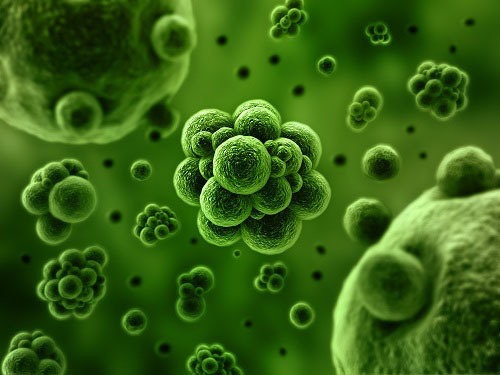 Together, these micro-organisms make up our gut microbiota or "intestinal flora." For several years, progress in sequencing and metagenomics have made it possible to analyse the genetic content of human microbiota and to identify more than 2000 new bacteria. Thanks to metagenomics, we therefore have access to the composition of the microbiota without having to culture all of the micro-organisms that make up this microbiota. Only 20% of the bacteria identified have been cultured owing to the complex and specific environment of the digestive tract. In 2012, a new species was identified and cultivated from human faeces: Christensenella minuta, named in honour of microbiologist Henrik Christensen. It is an anaerobic bacterium, one that cannot survive in the presence of oxygen ... and culturing it requires specific equipment and skills. There is increasing evidence that the human intestinal microbiota is associated with the appearance of many "modern" diseases, such as obesity, diabetes and depression, whose prevalences are increasing. Recent studies using metagenomics have shown that the abundance of bacteria in the Christensenella cluster varies remarkably, depending on the host's health status, particularly in obesity. Besides being an important risk factor for numerous diseases, obesity is also associated with a decreased gut microbiota diversity. In a British twin cohort studied by King's College London, the Christensenellacea family was shown for the first time in 2014 to be significantly more abundant in subjects with a low body mass index (BMI). This was then confirmed by Japanese, Mexican, Spanish and South Korean studies. To go even further, researchers from Cornell University (USA) joined the King's College team and transferred the microbiota of an obese subject — to which they added a species of Christensenella (C. minuta) to sterile mice. Mice transplanted with the "obese + C. minuta" microbiota demonstrated lesser weight gain and a lower body fat percentage than the mice that received only the "obese" microbiota. The presence of C. minuta in the intestinal microbiota thus seemingly limits fat accumulation, which bears strong potential to be beneficial to the host. Obesity is a driving force for the development of metabolic syndrome, characterised by high circulating triglyceride levels, low HDL levels, hypertension and high blood glucose. A study conducted in the Netherlands showed that similar to visceral fat, circulating triglycerides were negatively correlated with Christensenella abundance, whereas "good" cholesterol (HDL) was positively correlated with these bacteria. Obesity and metabolic syndrome are both major risk factors for developing type 2 diabetes, a condition in which glucose is poorly regulated. 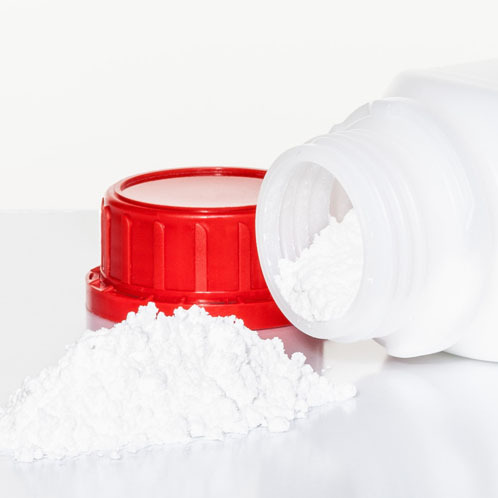 Another study showed that low abundance of Christensenella was associated with prediabetes. In general, the abundance of Christensenella is reduced in certain diseases, such as various inflammatory bowel diseases and cardiometabolic diseases. In addition, Christensenella seems to support an ecosystem of beneficial bacteria. For example, several studies have shown the presence of Christensenella to be correlated with the beneficial bacterium Oscillospira, which is associated with greater diversity of the gut microbiota, a biomarker of healthiness. The Christensenella group thus appears to be a cornerstone of helathy human intestinal microbiota. 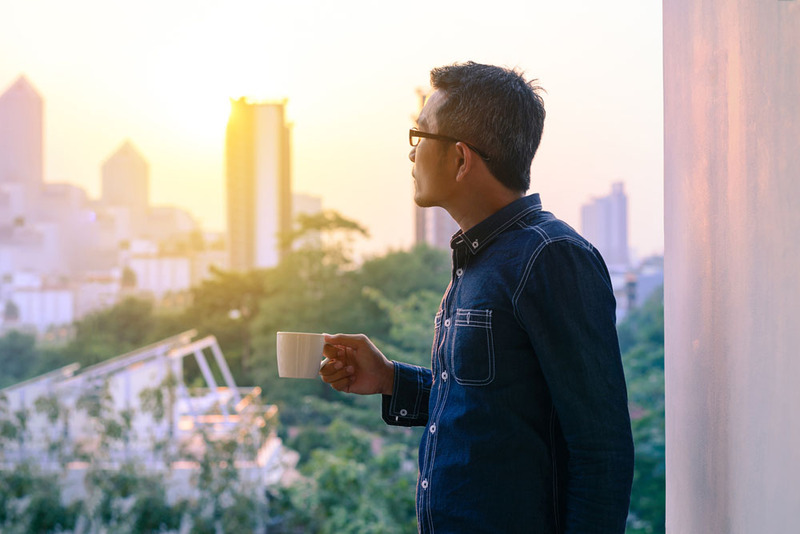 It is now understood that the composition of the microbiota, although it shows a certain stability in healthy individuals, varies as a result of different factors. In particular, the abundance of Christensenella is influenced by age, diet and genetics. Of these three, diet has the biggest influence on the intestinal microbiota and on the abundance of Christensenella. 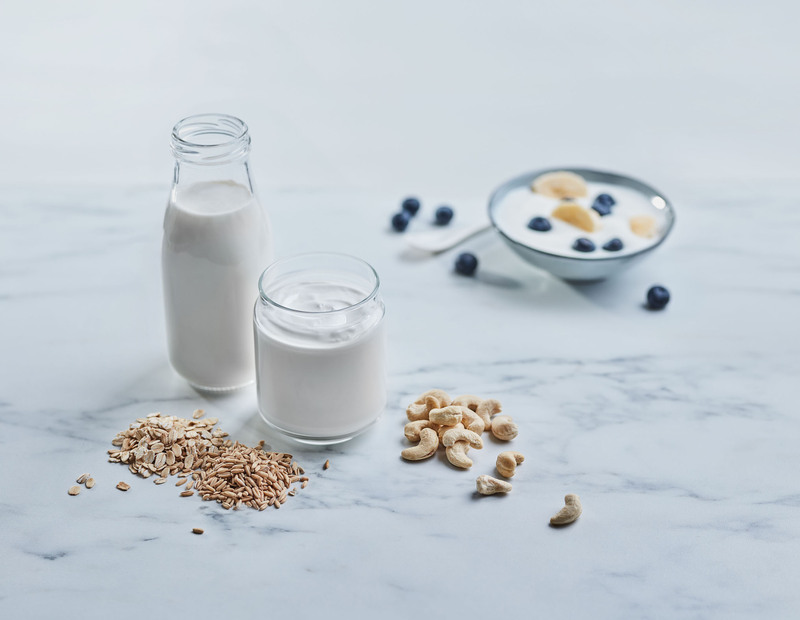 For example, a study conducted at the University of North Carolina in lactose-intolerant individuals showed the abundance of Christensenella to be increased by a dietary supplement containing galacto-oligosaccharides (complex sugars present in seeds and some vegetables) followed by a dairy-rich diet. A study in Valencia, Spain, showed that in addition to being associated with a low BMI, Christensenella are present in greater number in individuals eating a Mediterranean diet (olive oil, raw vegetables, etc. ), which is considered to be healthy. 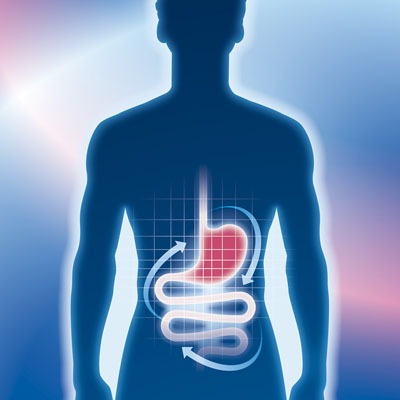 The composition of the gut microbiota varies significantly with age. Researchers from the University of Bologna in Italy studied the composition of the gut microbiota of adults (22-48 years old), elderly (65-75 years old), centenarians (99-104 years old) and semi-supercentenarians (105-109 years old). 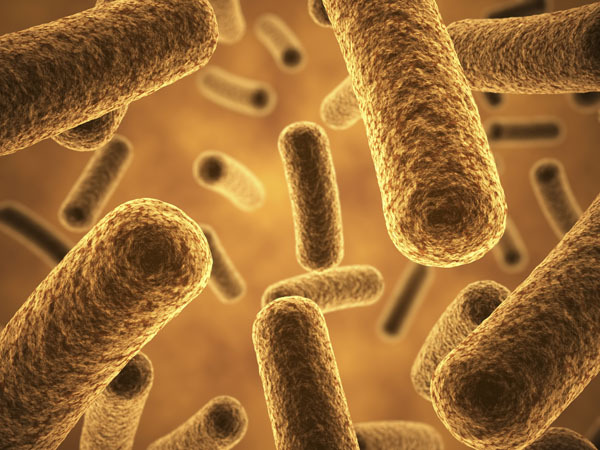 They showed that the abundance of bacteria from the "core microbiota," the functional set of common bacteria in healthy individuals, decreased with time. In particular, the relative abundance of Christensenella markedly increased in centenarians and semi-supercentenarians. Thus, Christensenella may be a microbiotic signature of individuals with extreme longevity. Finally, host genes partly determine the composition of the gut microbiota. Among the bacteria living in our gut, some are more "heritable" than others. Two completely independent studies, one conducted in the United Kingdom and the other in South Korea, showed the Christensenella cluster to be one of the most heritable gut bacteria. Whereas these links between the microbiota and diseases such as obesity and diabetes are undeniable, the mechanisms of action and a causality relationship have not been fully identified yet. 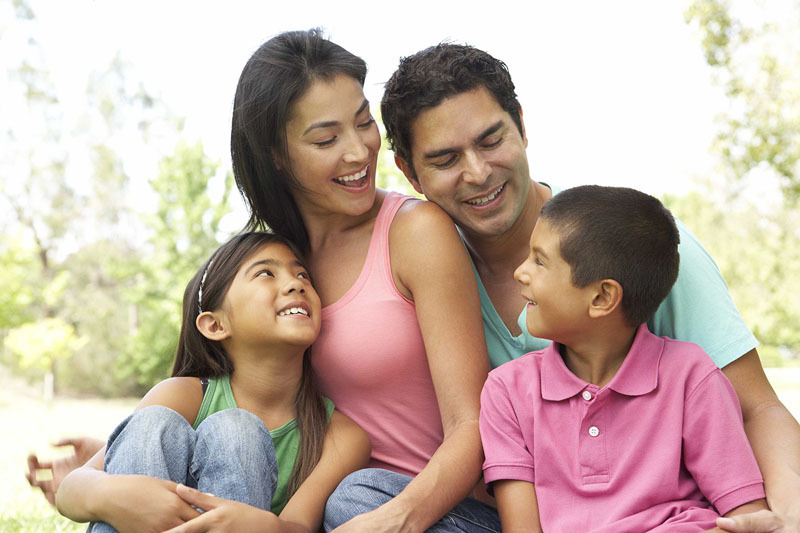 The microbiota is impacted by various factors: nutritional, genetic, environmental, etc. The question is therefore: does the microbiota determine which diseases a person gets, or is it rather that various diseases determine a person's microbiota? The response probably lies somewhere between the two, as both influence each other via networks of complex interactions that remain to be discovered. It is possible that the metabolites secreted by these bacteria allow them to interact with some of the host's cells and tissues, both peripherally and centrally. 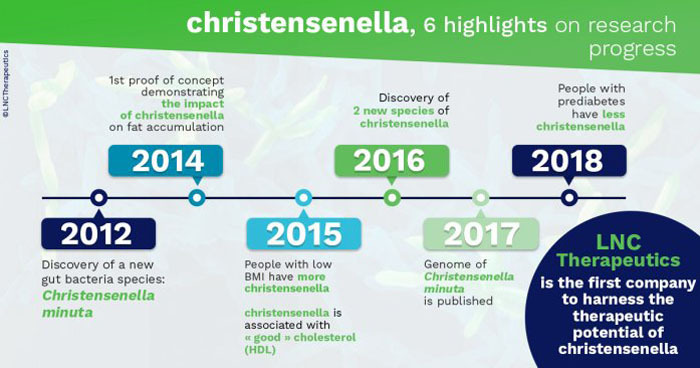 Christensenella may thus help to develop biomarkers, either using their association with various diseases or using the metabolites they secrete, as well as in developing new therapies. In particular, Christensenella could pave the way to personalised medicine based on the gut microbiota. Although many questions remain unanswered, it seems that Christensenella play a major role in the development of a health intestinal microbiota. 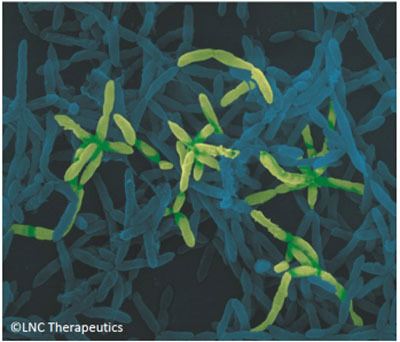 Today, LNC Therapeutics is a pioneer in the use of the therapeutic potential of Christensenella.